Choose Sayan All Natural Shilajit You Like the Most and Order It Today! 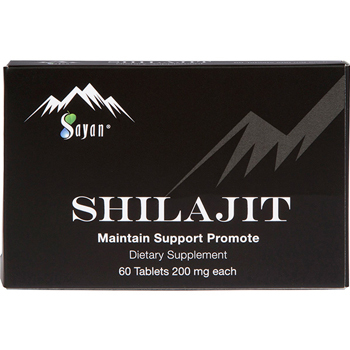 Superior rejuvenation properties of shilajit help you naturally boost your stamina and energy. The substance is a powerful antioxidant and stimulates mitochondrial respirations, which alleviates cellular oxidation for sustainable vigor. A healthy immune system means reduced stress and enhanced strength and stamina. Shilajit’s adaptogenic properties allow it to stimulate the immune system, supporting its ability to keep your body functioning. 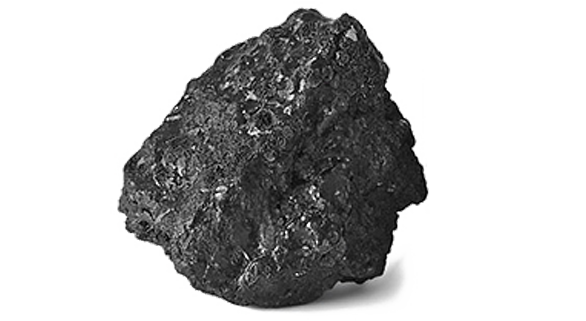 Thanks to fulvic acid, one of the main active ingredients in shilajit, the “mineral pitch” is highly effective at assisting your body with the detoxification of pollutants and heavy metals. Shilajit contains more than 85 ionic minerals and vitamins, including fulvic acid, plant sterols, and fatty acids and vitamins A, B, C, and P – all essential to your daily health. 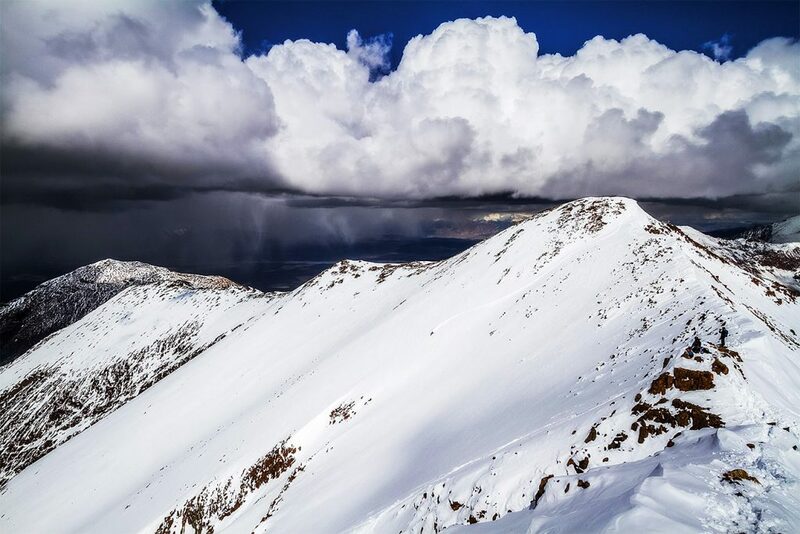 Your boots punch through the crisp, white snow as you climb higher amid pristine, white-capped mountain peaks. The air smells clean and fresh as if you are breathing the purest oxygen in the world. You inhale sharply as you find a valley framed by large rocks, signaling the near presence of your quarry. Your guide beckons you closer as you kneel down by the boulders, showing you the black, oozing pitch that you’re in search of: shilajit. Altai shilajit. Up at nearly 15,000 feet above sea level, you are in what some consider to be the “Green Pharmacy” of the planet – the Altai Mountains. 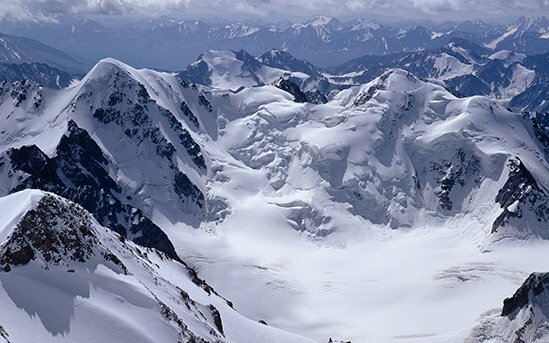 A mountain range in Central and East Asia where Russia, China, Mongolia, and Kazakhstan come together is where the world’s most powerful shilajit (pronounced shee-lah-jeet) is formed. And you’re holding it in your hand. We source all our shilajit resin directly from the Altai Mountains because that’s where we believe the purest shilajit can be gathered. Considered one of the most unpolluted, immaculate places on Earth, we’ve chosen this region because we value providing our customers with only the most potent and effective shilajit available. 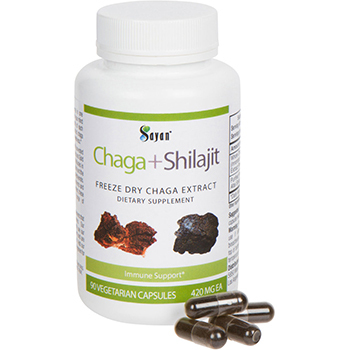 Just what is shilajit? It’s a natural mineral-rich substance found in the Altai Mountains and the Himalayas. It is the result of the natural decomposition of decaying plant matter by the action of microorganisms. Found at altitudes ranging between 14,500 and 16,000 feet above sea level, the shilajit takes thousands of years to form between layers of rocks. As the mountains warm during the summer months, the shilajit gets gooey enough to be harvested The resin found at this altitude and among these mountainous crevices is the pure, potent shilajit that people around the world consider a sacred part of daily health. Also known as “Destroyer of Weakness,” and “Blood of the Mountain,” this rather humble-looking mineral pitch packs an auspicious amount of amazing health-supporting properties. A star of Ayurvedic medicine for thousands of years, shilajit has been studied in the Western Hemisphere for only about sixty years. But it’s gaining popularity as more mindful consumers and health professionals learn about it and see the results for themselves. Sayan Health shilajit is a completely safe product, both for consumption and topical use. Thanks to our product’s extraction process, we offer you only the purest, most natural shilajit from the Altai Mountains. Once gathered from the mountains, the crushed raw product first undergoes water extraction. Next, the extracted solution is filtered and evaporated in a vacuum at a temperature of 60-62 degrees Celsius, achieving a concentration of 15-20%. The resulting substance is then kept at the same temperature for 40-60 minutes, simultaneously undergoing purification via natural sorbents. Finally, the refined process is completed by drying the purified mass at a temperature not exceeding 60 degrees Celsius. Due to this thorough process, we are able to offering you a high-quality product, free of bacteria, microorganisms, and decomposition products that may include toxic contaminants. We also test our shilait for heavy metals and fulvic and humic acids to ensure quality and potency. 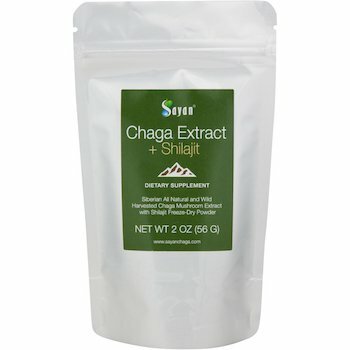 Not all shilajit is created equal. 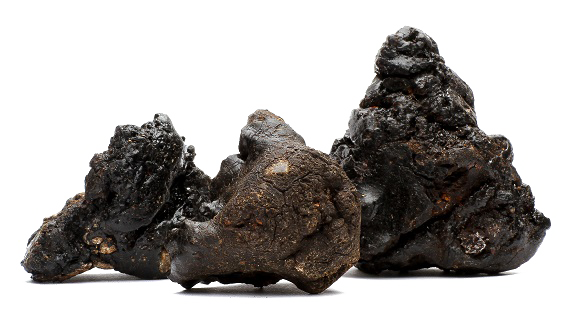 As you endeavor to incorporate shilajit into your daily regimen, it’s essential that you understand that many other companies claim to have real, pure shilajit. However, many of the so-called pure shilajit products you’ll find are either solvent-extracted, which dilutes the potency, very poor quality, or altogether fake. If you take sub-par or fake shilajit, the health benefits will be much less substantial at best. At worst, you could be using an unsafe product. 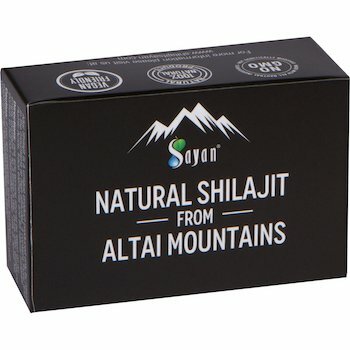 At Sayan Health, our shilajit is 100% natural and pure. Our premium resin is water-extracted and achieves a concentration of 15-20%, preserving the potency of the supplement and not diluting its strength. But you don’t have to just take our word for it. To tell if shilajit is real or not, first look at its appearance. If it’s real, it will be a gummy resin that resembles black tar. Next, test its texture. When cool, shilajit is firm and fairly solid. When warm, it’s soft and gooey and easily dissolves into liquid, hot or cold. This particular ability to change consistency with temperature is a feature distinct to only 100% pure shilajit and is the best way to analyze its authenticity. 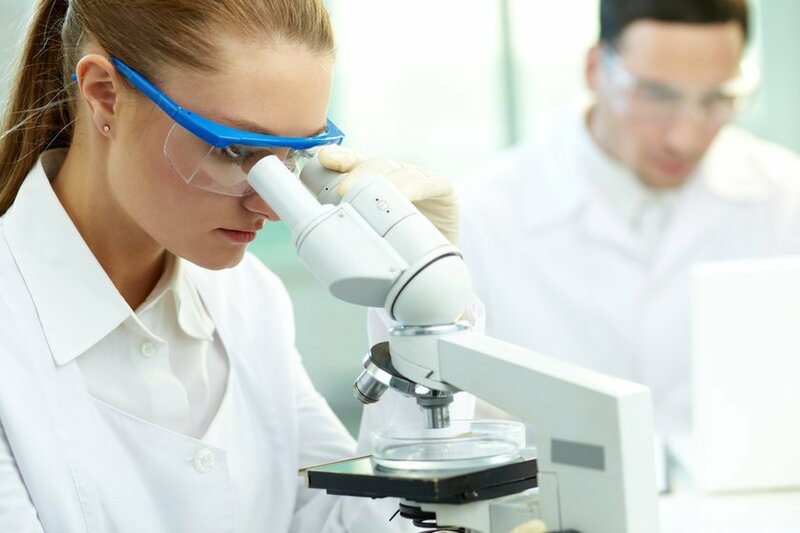 We employ the latest in extraction with freeze dry processing methods to preserve the original molecular structure. By not using heat or a sun-drying technique, we prevent exposure to outside element, creating a safe and potent product.